Volcanic Alkaline Water was launched in November 2016 with an aspiration to bring the purity and health of South Australia to the world. 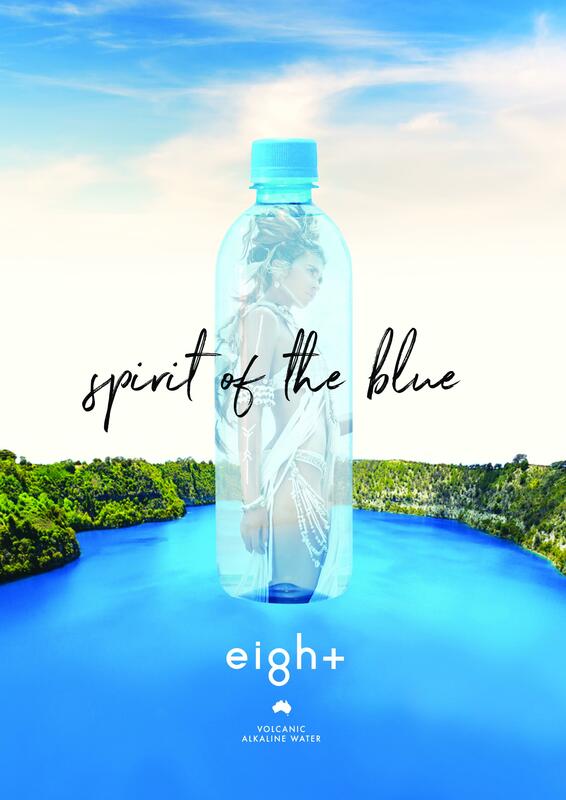 Ei8h+ Water is filtered through underground limestone aquifers connected to the pristine waters of the famous volcanic Blue Lake in Mount Gambier, South Australia. This unique naturally alkaline water inspires people to be healthy from the inside out.